Welcome to CWR Builders your local builder established in 1980 and with hundreds of satisfied customers. We are General and Spec builders who carry out work to old and new buildings. CWR have a team of 10 workers of various trades and a loyal band of sub-contractors for specialised trades. Renovations and restoration to older buildings, cottages barn conversions and listed buildings. Complete gutting to raise the specification of an older building including new floors and D.P.C. Revisions to drainage and remedial works to all aspects of older buildings. 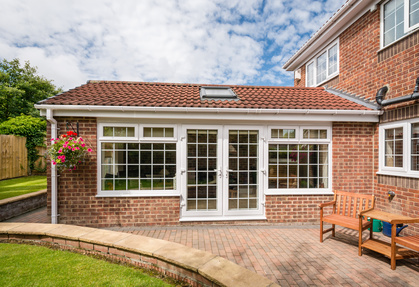 Full building extensions and re-modeling including; Loft conversions, extensions, drives and paths and conservatories. The general Herefordshire and Powys area in 40 to 50 mile area from Kingstone (we can service other areas by arrangement).